Three months in Asia went by in a flash! Asia has offered us more than just adventure – but culture, friendships and full stomachs (still dreaming of those Chinese dumplings!). We have had a chance to reflect on our time there and wanted to take a moment (or longer) to remember our favorite destinations, our learning moments and what places we hope to visit in the future. Tokyo, Japan – Of all the destinations we have been to, we spent the shortest time here – but felt it was our favorite place. Between the food and the sights – we were overjoyed! Tokyo has a lot to offer every type of traveler, and I can’t wait to go back to explore more of it. 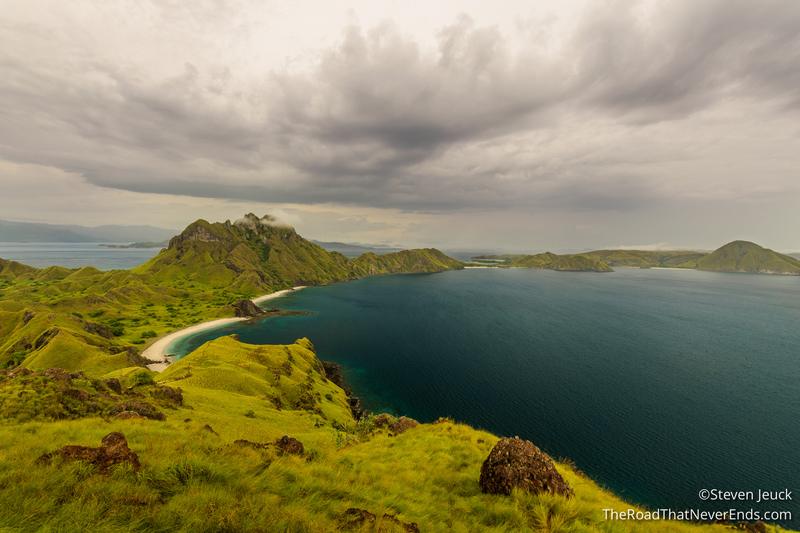 The islands of Indonesia – We ended up going to Bali, Flores and Java, with day trips to smaller islands. The islands of Indonesia offer so much diversity, flora and animals – it’s easy to get caught up in their beauty. There are over 18,000 islands in Indonesia all with unique personalities! 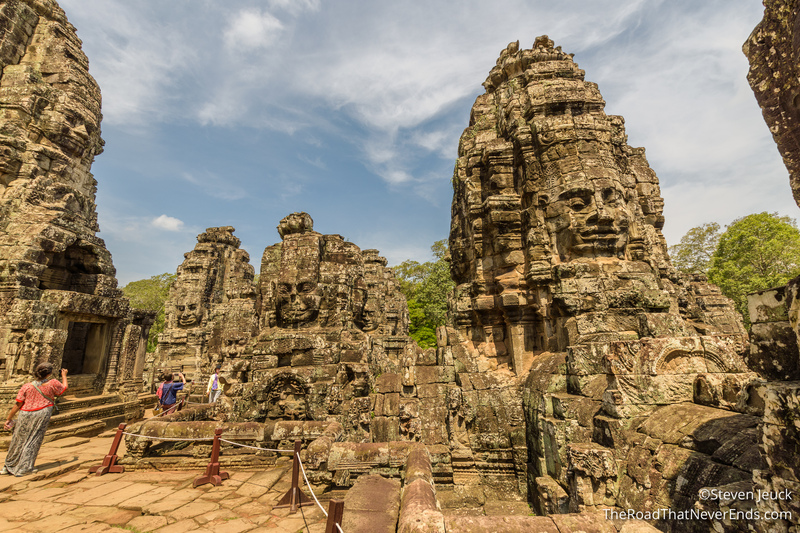 The Temples in Siem Riem – WOW, the temples are impressive and can really put things in perspective. Some of these temples are over 1,000 years old, that standing next to them feels surreal. The temples, along with Cambodian food, and friendly people easily makes Siem Reap one of our favorite spots. What is considered “rude” to me, is fine for other cultures. This hit us big time in China, when spitting, urinating, pushing, burping, farting, coughing without covering – all seemed to be perfectly acceptable behavior. It was ME that was uncomfortable. It was ME that was slightly judging. In reality, I am a guest in their country and even though that behavior grosses me out – I really shouldn’t judge. There are plenty of people appalled by American behaviors too. Personal space is a luxury; along with western toilets, toilet paper, drinkable water and most things I tend to take for granted. There was a lot of firsts for me on this trip, that at times made me uncomfortable. Using a squat toilet for the first time seemed like the craziest thing, but after three months, guess what – you deal with it. Learning to be uncomfortable AND be okay with that has been a big process. However, there is nothing sweeter than drinking water from the sink and sitting on a toilet. Talking and understanding to the locals was huge to us. Asking questions and understanding about their culture, their politics and their hardships gave us insight we wouldn’t have known if we traveled the typical western tours. A lot of the places we visited in South East Asia has been the poorest countries we have seen and at times made us very emotional. Today, we feel inspired more than ever based on the conversations we had with locals and feel more empowered to help. 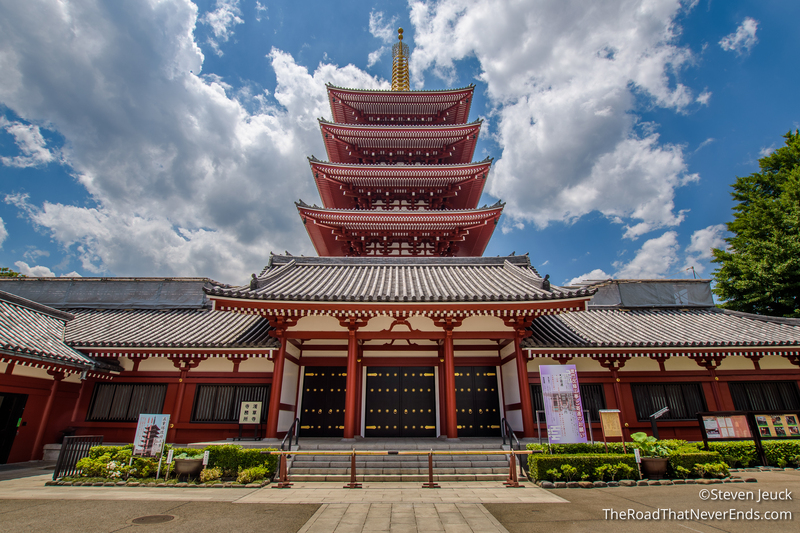 Japan – We want to explore more cities, and camp! We might have to wait till after the 2020 Olympics. South Korea – we didn’t go because we ran out of time, but someday we will get there. Other islands in Indonesia – there are so many, which means endless possibilities. Thailand – Pai, Krabi, and some other islands. Cambodia – We would love to hit Southern Cambodia: the beach line. Vietnam – The mountains and more rural areas. China – Chengdu & Tibet (if I can convince Steve to go). Nepal – Would love to see Mount Everest! Myanmar – We didn’t go because of time & money. Malaysia – We didn’t go because of time & money. Philippines – We didn’t go because of the rocky political situation. Russia – St. Petersburg is on my list and has been for a very long time. India – We didn’t go because of time & money. Maldives – We didn’t go because of time & money. I hope you enjoyed reading about our Asia adventures! We are traveling to Europe now and plan on being back in the US by August! How crazy, our honeymoon is winding down! We look forward to sharing our European adventures with you! Thank you guys, we are glad you are following along! By the way, Congrats!